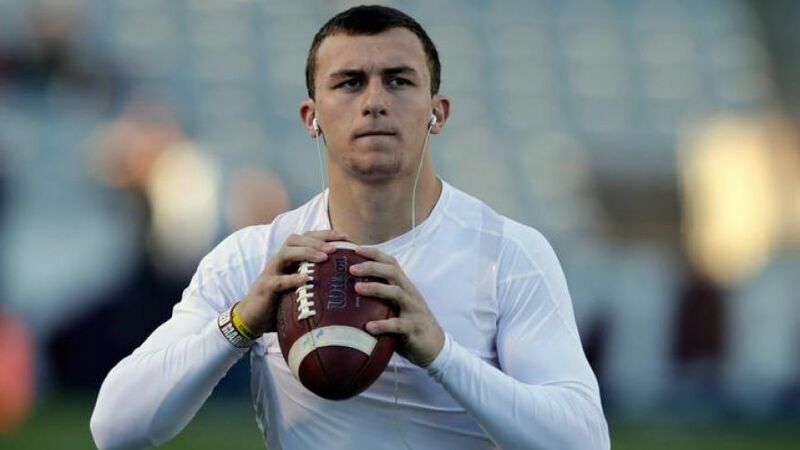 For those hoping that the Cowboys will pick Texas A&M quarterback Johnny Manziel in the first round, owner and general manager Jerry Jones all but ruled out the possibility Tuesday, Todd Archer of ESPN Dallas reports. 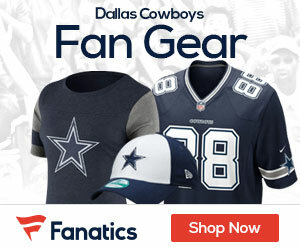 Romo, however, is coming off two back surgeries in less than a year. Orton has yet to show up for the voluntary offseason program, and Weeden, who was signed to a two-year deal with no guaranteed money, is viewed as a developmental prospect. The Cowboys also have added Caleb Hanie because of Orton’s absence. Should Manziel — or another quarterback — began to slip down the draft boards, Jones even mentioned the stronger possibility of trading with a team and moving back.